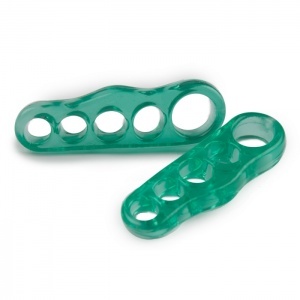 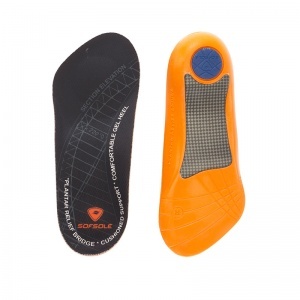 If you play a lot of sports, it is crucial that you provide your feet with the right type of support. 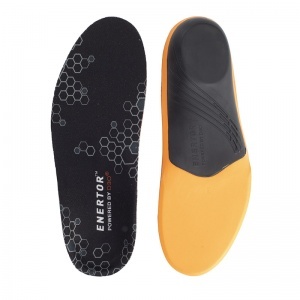 Otherwise, the risk of causing injuries or strains to your feet can wipe out any enjoyment you might otherwise experience while playing. 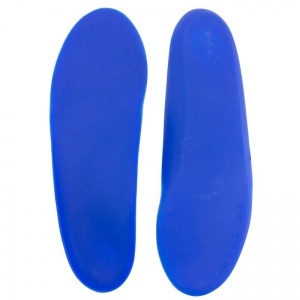 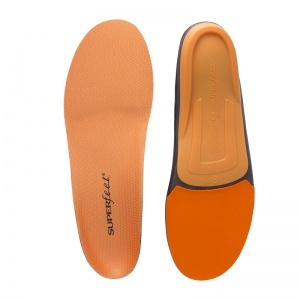 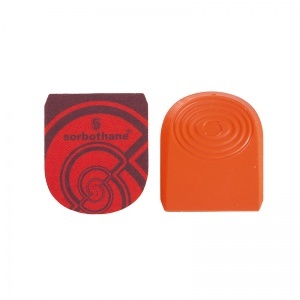 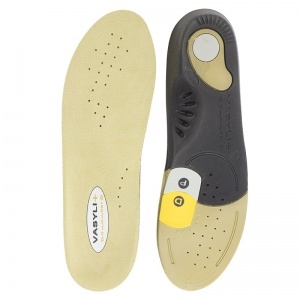 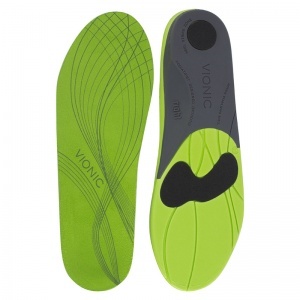 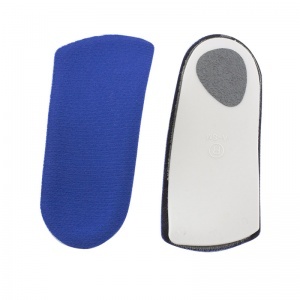 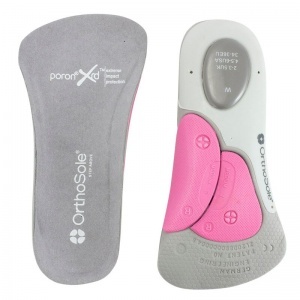 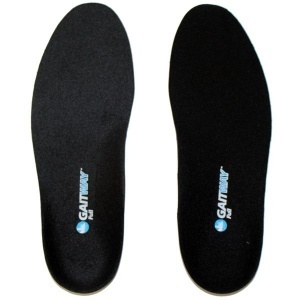 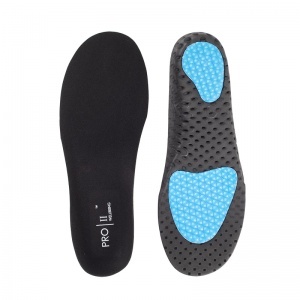 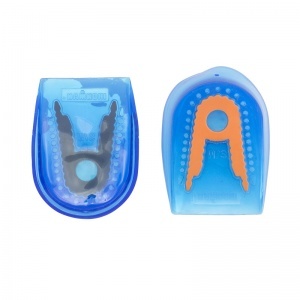 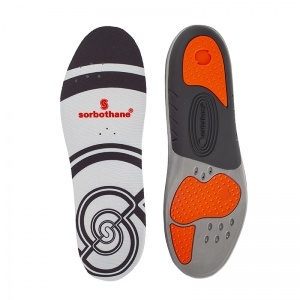 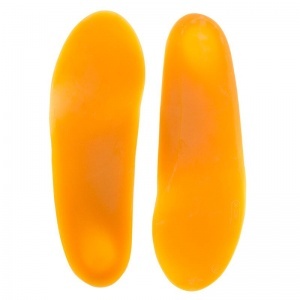 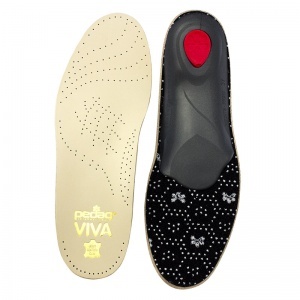 Sports Insoles are suitable for a range of sports, so you do not have to change insoles when you change activities. 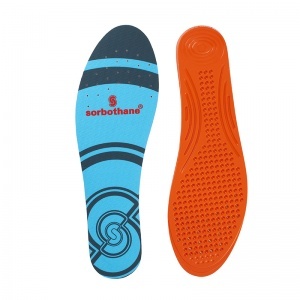 There are a vast range of Sports Insoles available, meaning you can match the specifications with the level of support your desire for your feet. 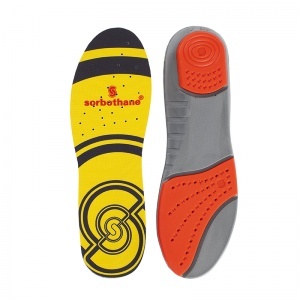 While playing sports is good for your health in general, the issues this can cause your feet are extensive. 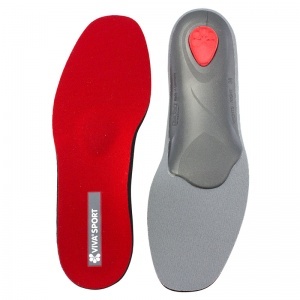 All sports place a lot of shock on the feet - especially the ligaments, tendons and joints - due to the impact of feet with the ground. 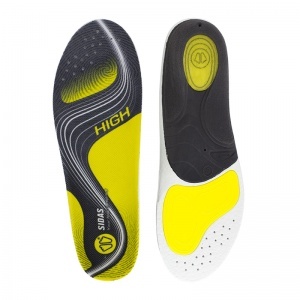 That is not including the risk of injury through the various different sports. 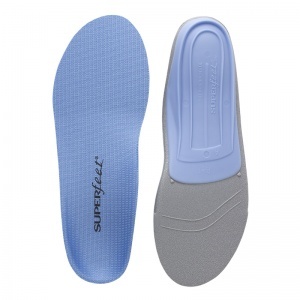 Providing the right support for your feet reduces the chance of strains and injuries and allows you to play without having to worry about it. 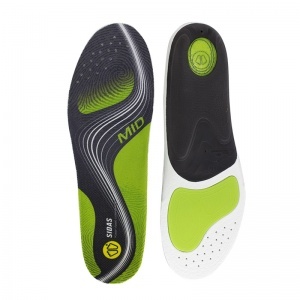 But if you play multiple different sports, you do not want to have to change insole each time you change activity. 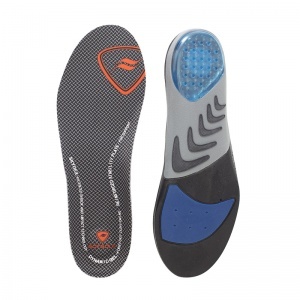 Sports Insoles all provide comfort and support, regardless of which sport you are playing. 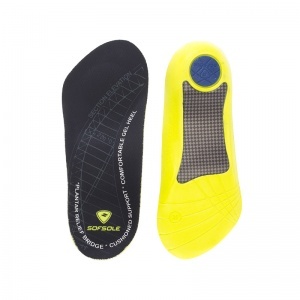 The absorption of shock helps to reduce the impact on the feet which in turn reduces the chance of strain and injury when playing. 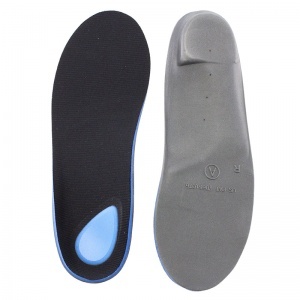 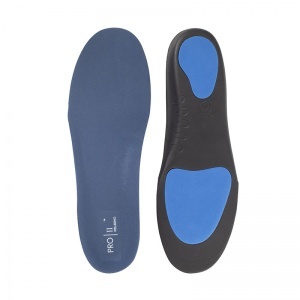 There is a wide range of Sports Insoles available, ranging from full length ones to metatarsal pads to heel cups, meaning you can provide support for a certain area of your foot or the entirety depending on what you need. 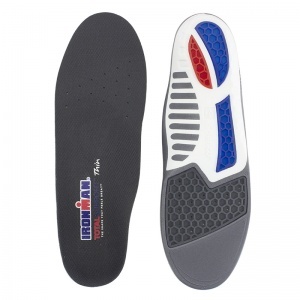 While some Sports Insoles specify they are more suited to some sports over others, all fit neatly into a sports shoe and all are designed to help protect your feet from the high impact sports that can cause the damage that could put you out of action entirely. 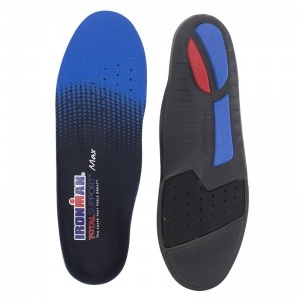 If you require more information about the Sports Insoles range, please contact our support team on 020 7501 1102 or via the contact page on this site.